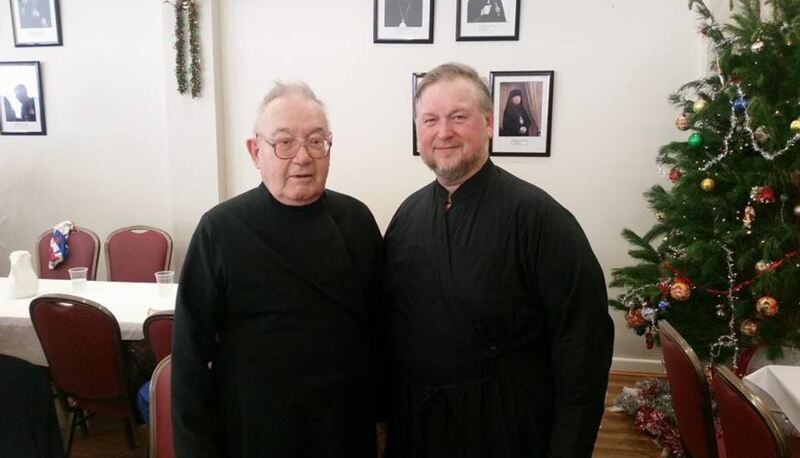 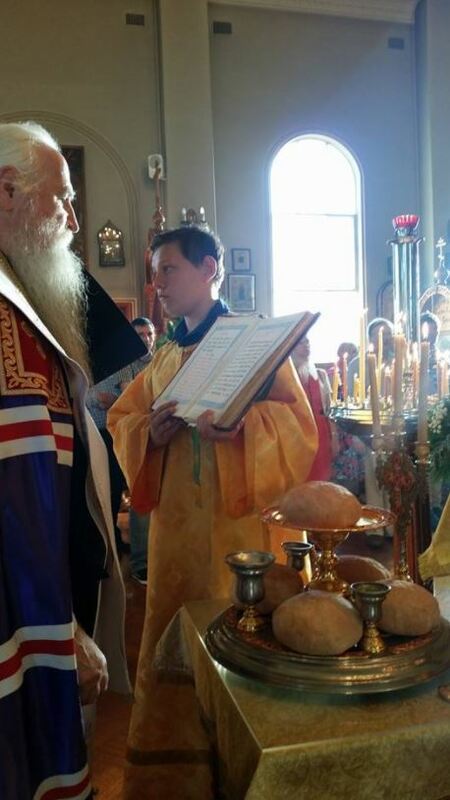 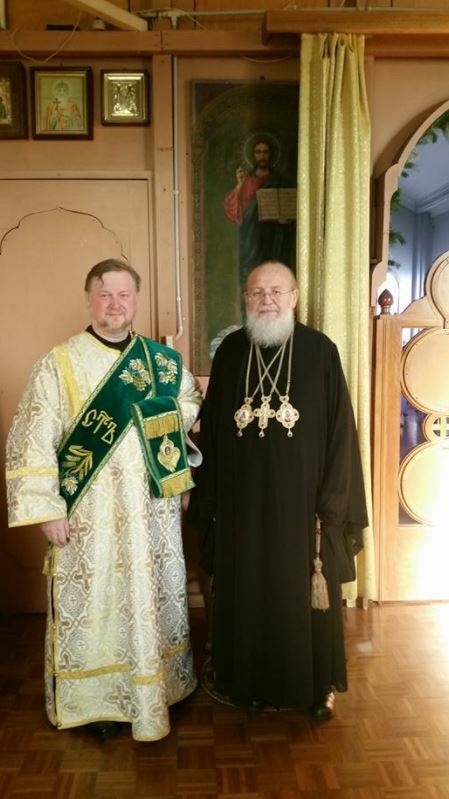 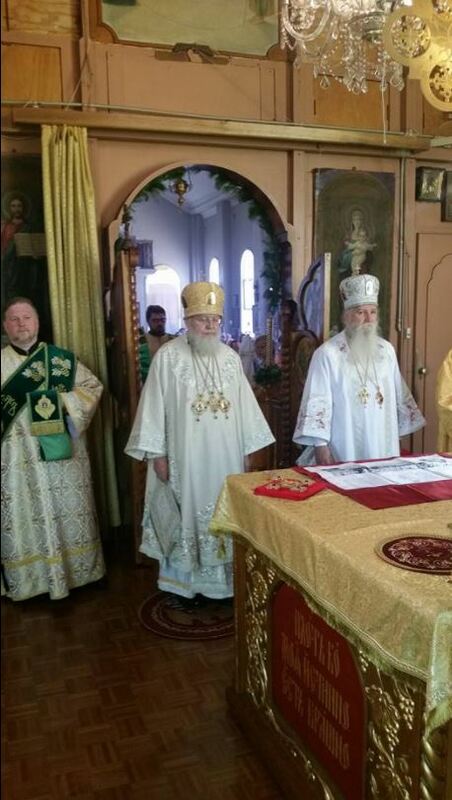 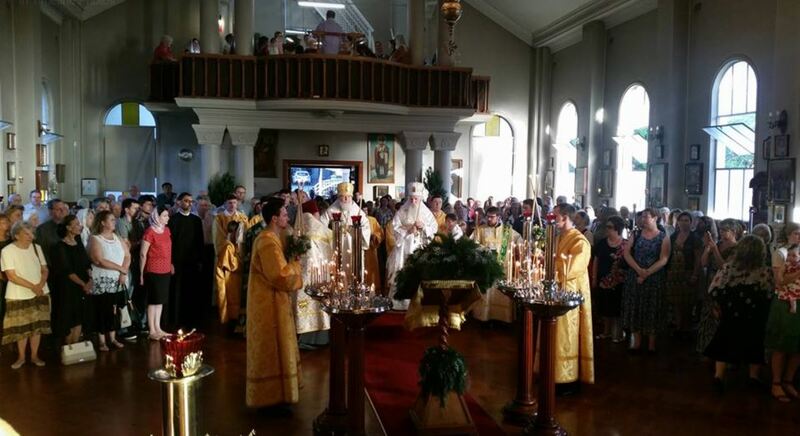 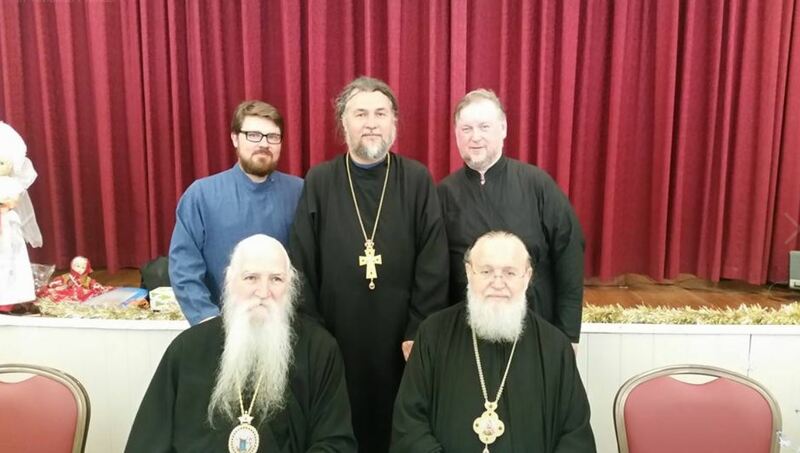 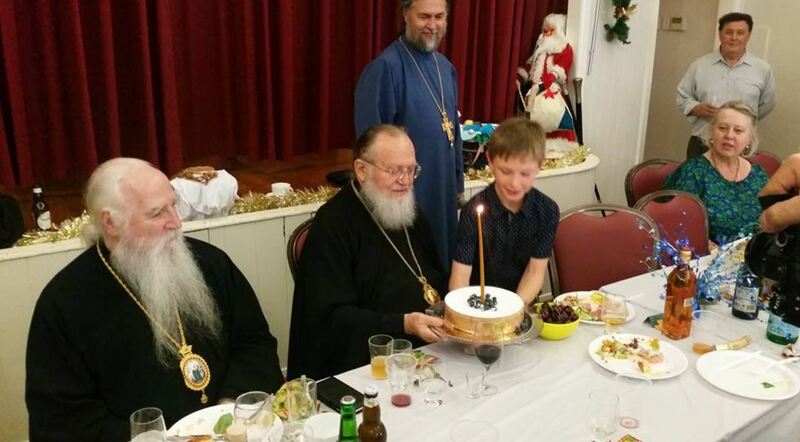 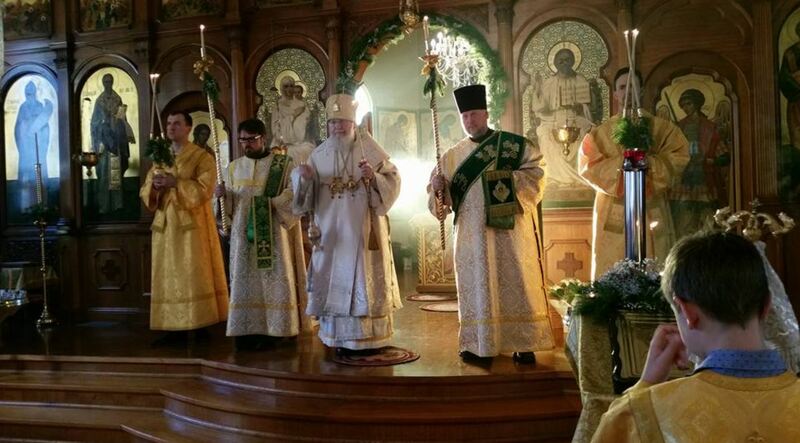 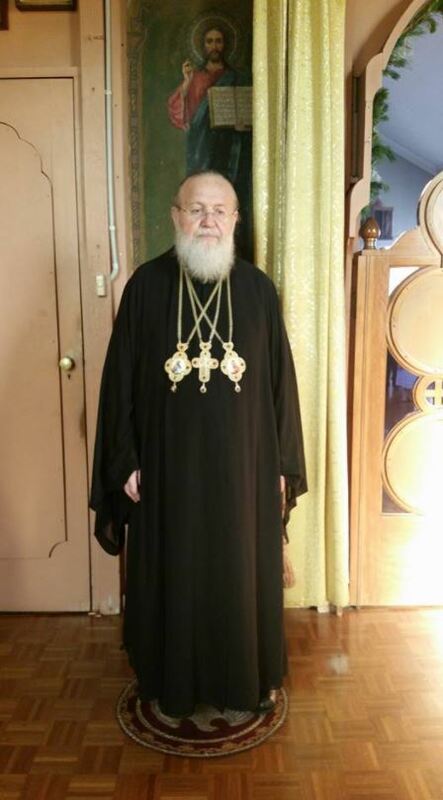 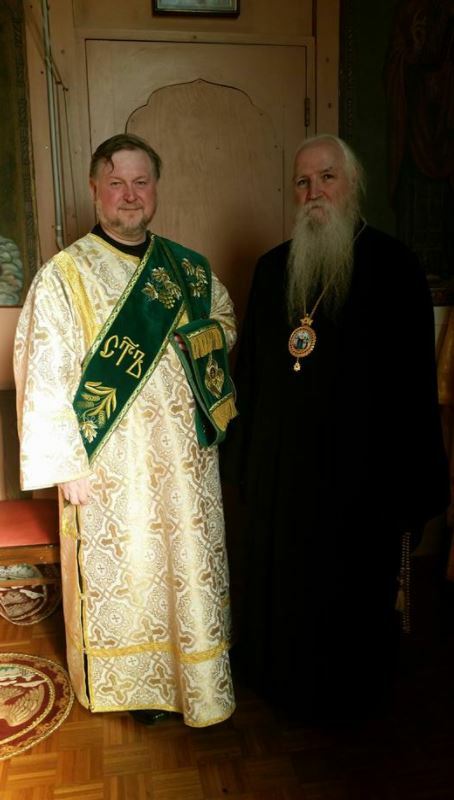 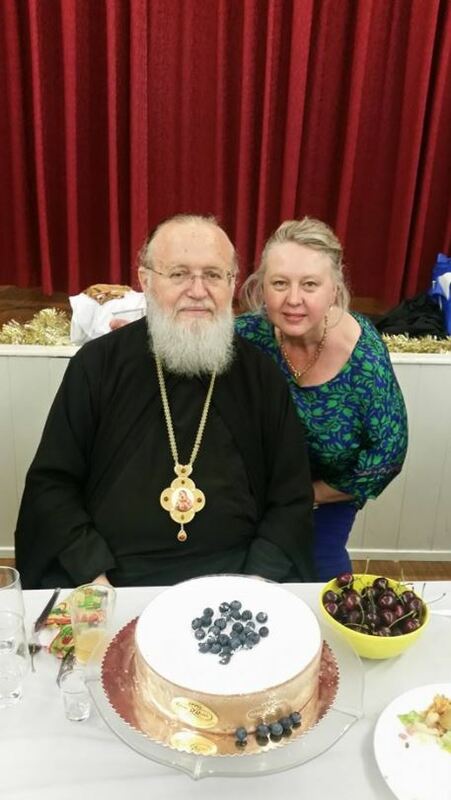 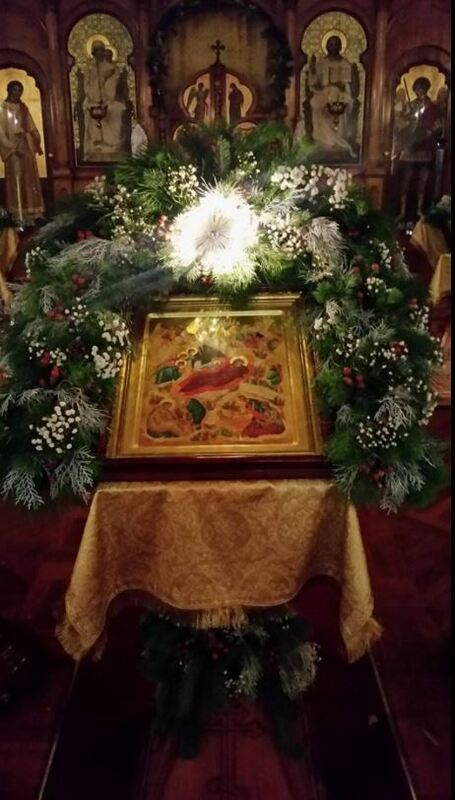 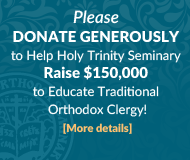 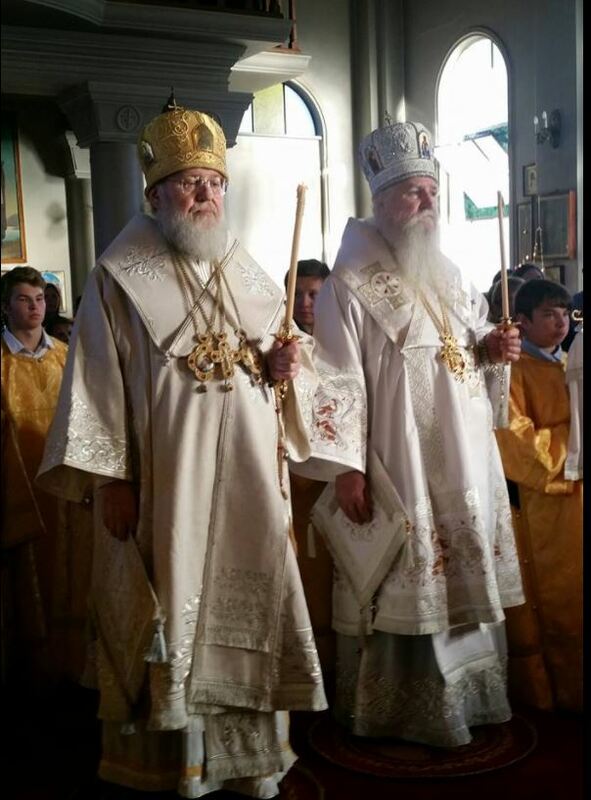 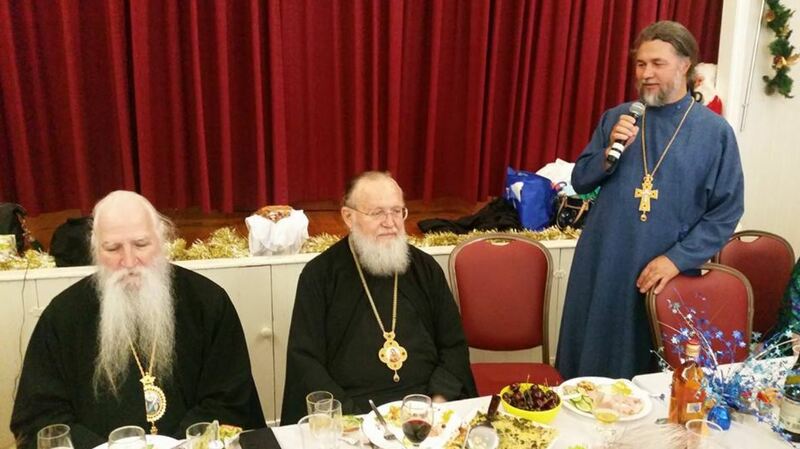 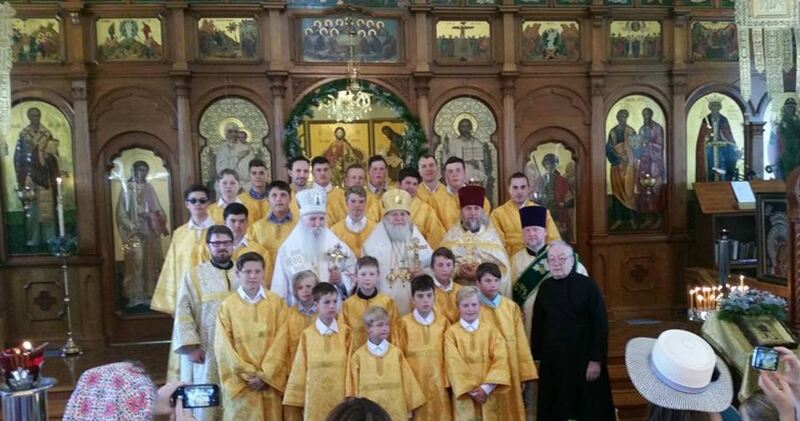 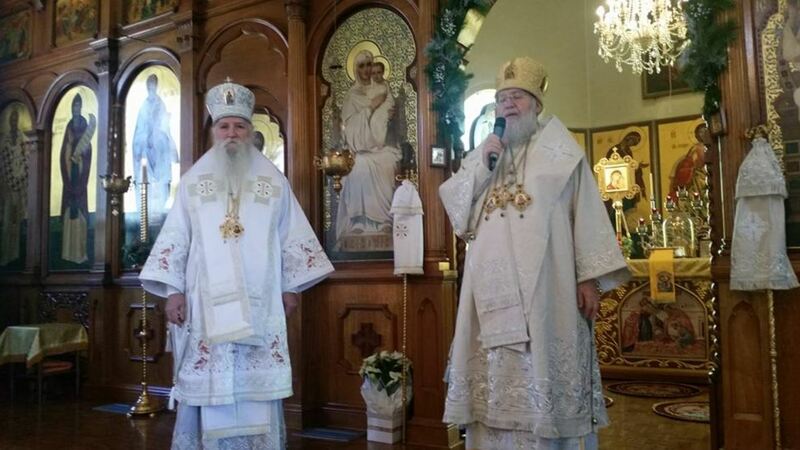 On Saturday the 6th and Sunday the 7th of January 2018, His Eminence Metropolitan Hilarion First Hierarch of the Russian Orthodox Church Outside of Russia and His Grace Bishop George of Canberra celebrated the feast of the Nativity of the Lord at Sts Peter and Paul Cathedral, Strathfield. 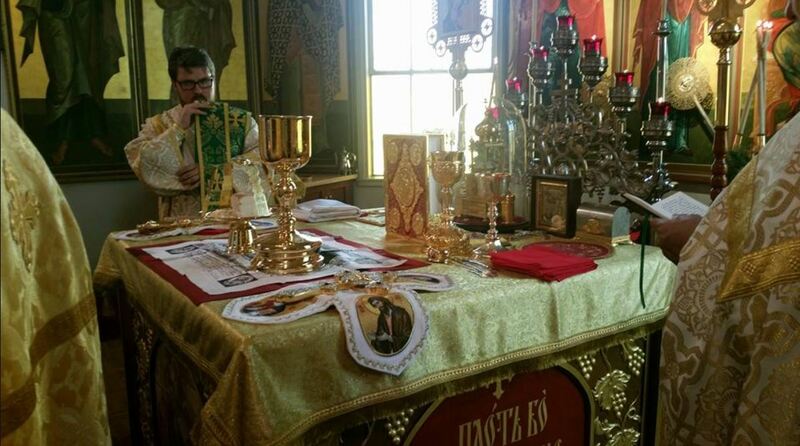 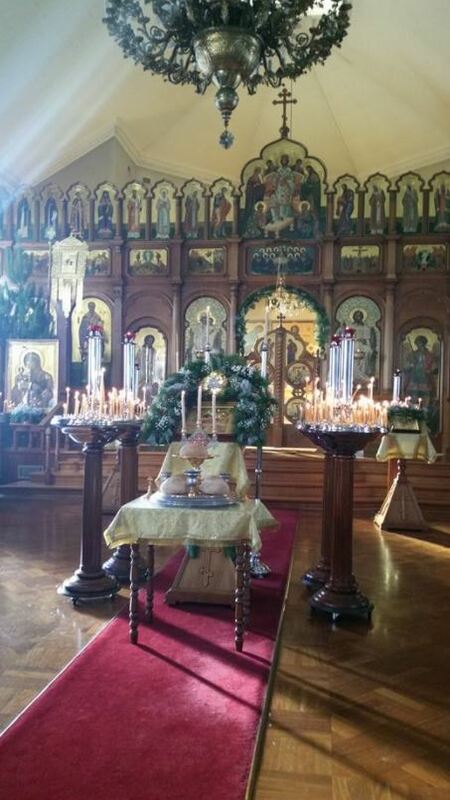 Following the Divine Liturgy, a festal lunch was held in the church hall where the faithful joyously congratulated each other with the feast. 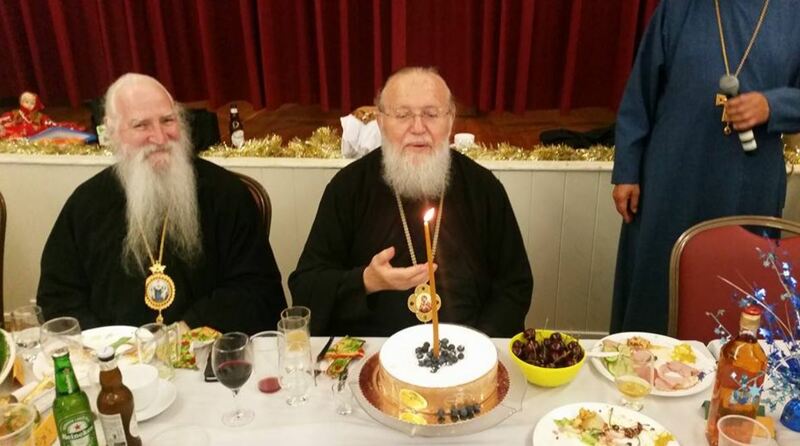 Many years was also intoned for His Eminence whose birthday fell on the eve of the Nativity. 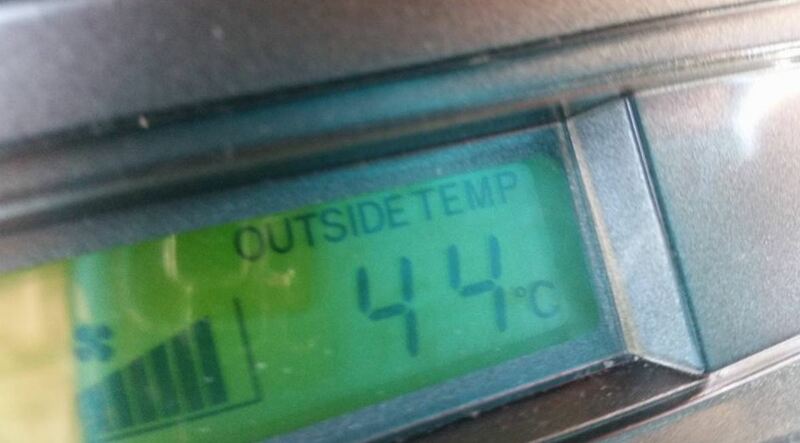 Please refer to the photo-report below.